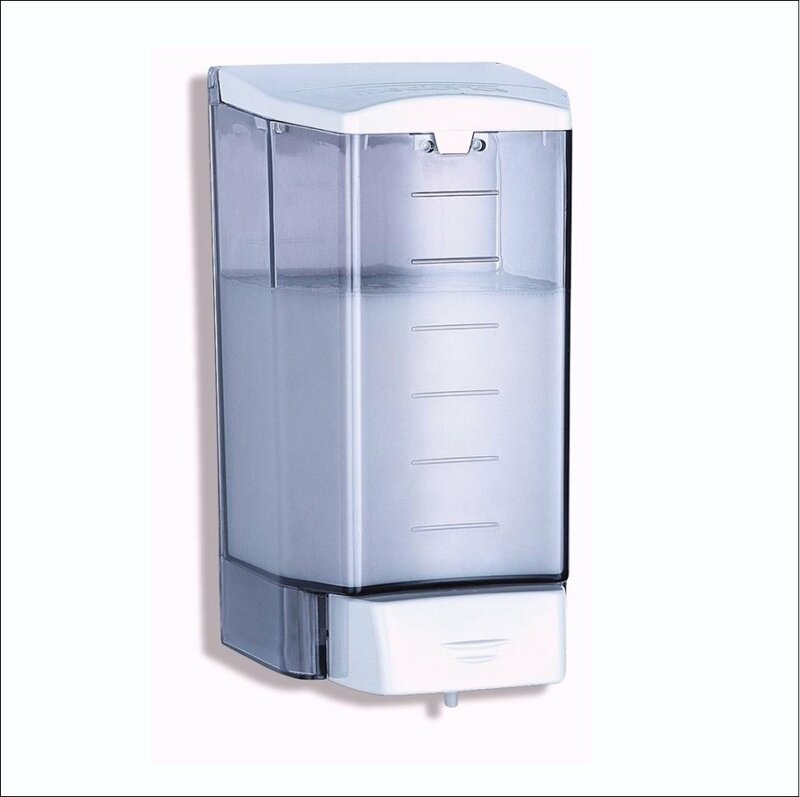 Made in Spain and holding 1.1L the DJ0010F is a slimline transparent soap dispenser. 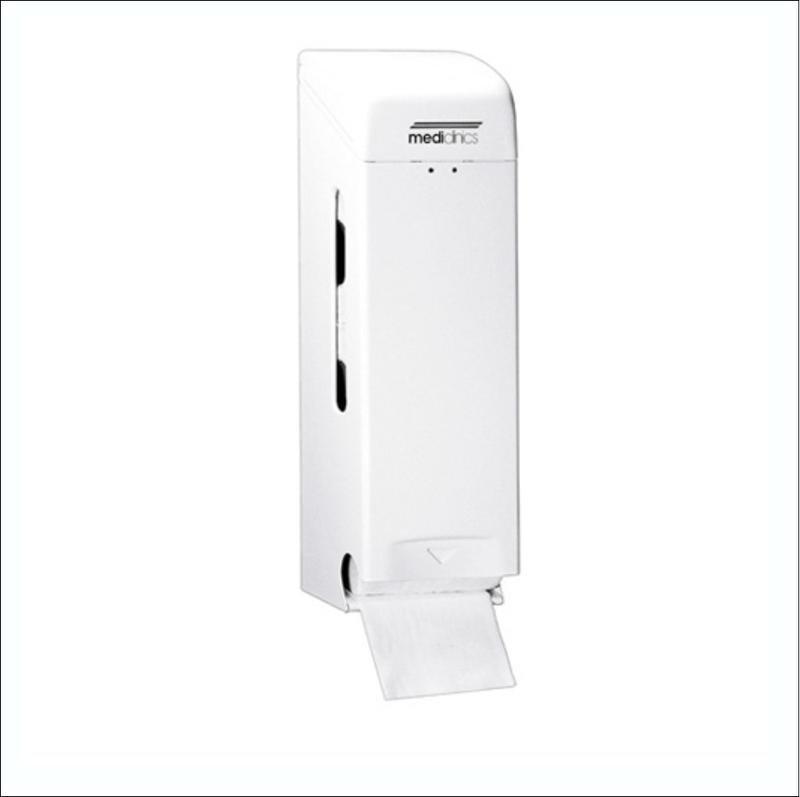 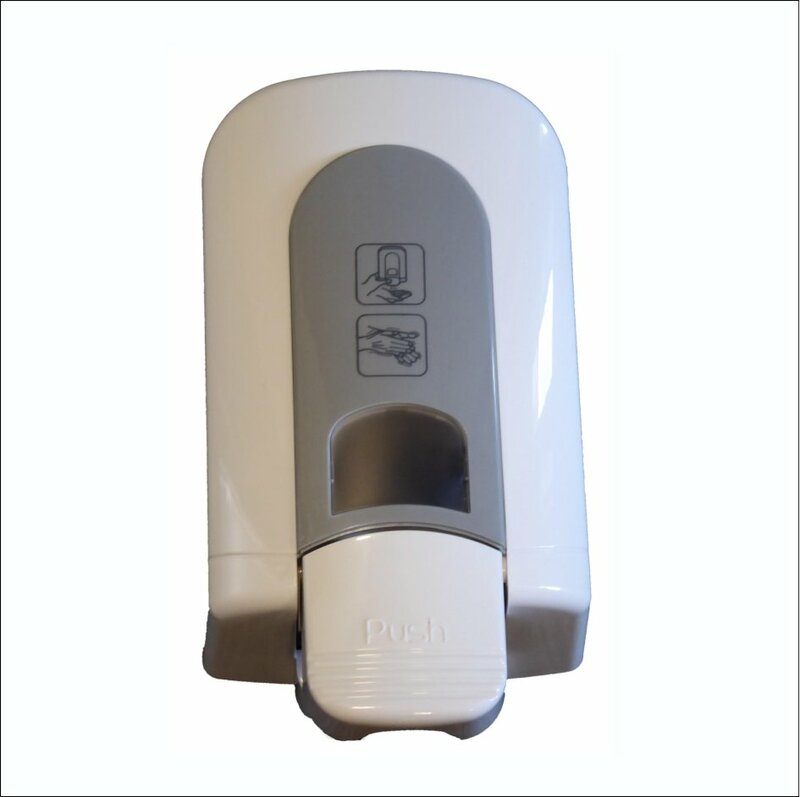 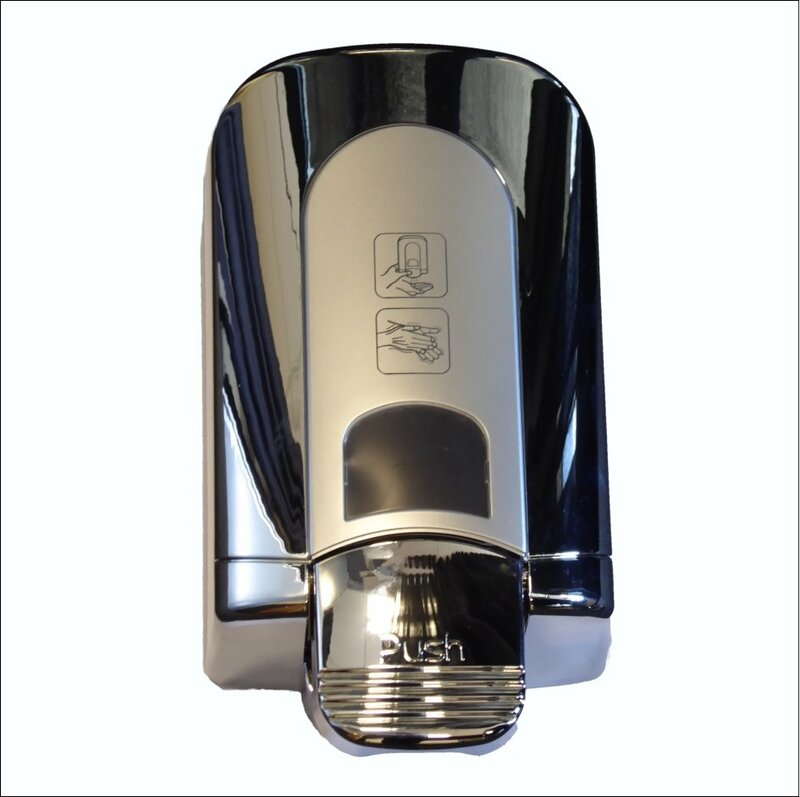 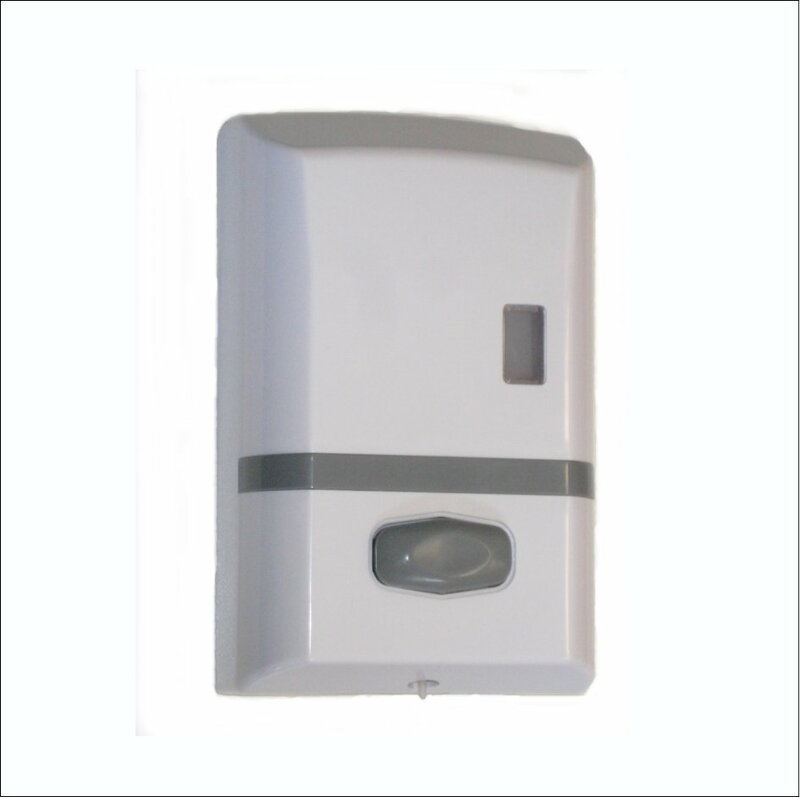 Bulk fill and lockable this dispenser is suitable for washroom and kitchen preparation areas looking for a cost effective solution to hygiene requirements. 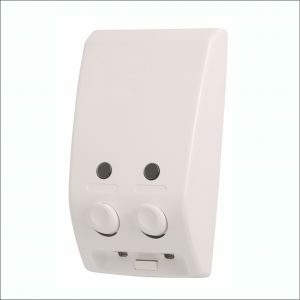 Featuring a thermoplastic ABS construction the DJ0010F is made to be used with one hand without twisting of the wrist.